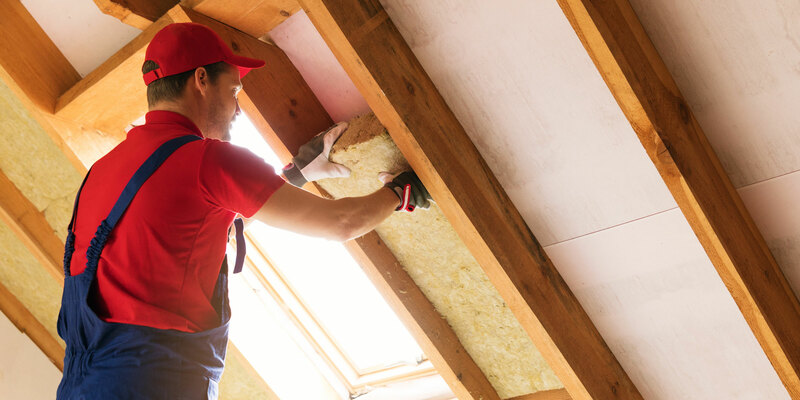 Ask any potential installer about their qualifications and experience. Learn if they follow EECA’s Good practice guide to heat pump installation publication. Your installer must have the appropriate licence to carry out any electrical work, and issue a Certificate Of Compliance if required. Provide a lesson in getting the best out of your heat pump. Read the operating manual, but also get a practical hands on lesson. This should include basic heat pump operation, using the remote, thermostat and timers. You’ll also need to know what the different modes are and how to clean and remove air filters. 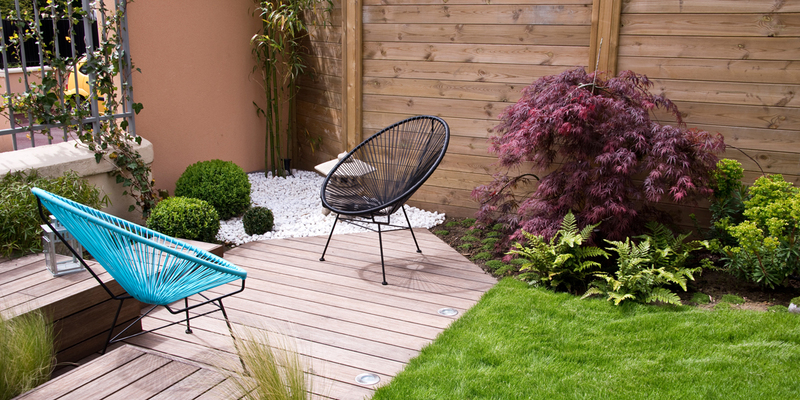 Read the reviews on Builderscrack before engaging a contractor. Do they have a good reputation for being prompt, affordable and professional? 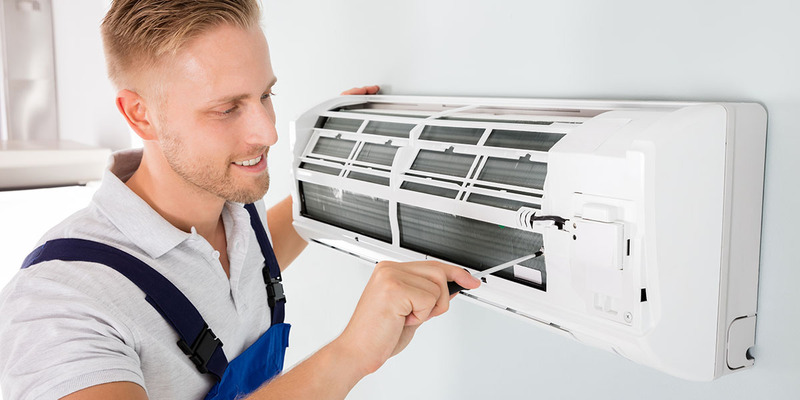 Your tradesperson should offer you a range of recognised brand name air conditioning units, and will also have a well stocked supply of replacement parts. You don’t want to run the risk of having a faulty air con unit in the middle of summer! 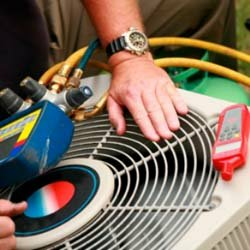 The best way to be sure you’ll get great advice and service is to hire an air conditioning specialist from Builderscrack. 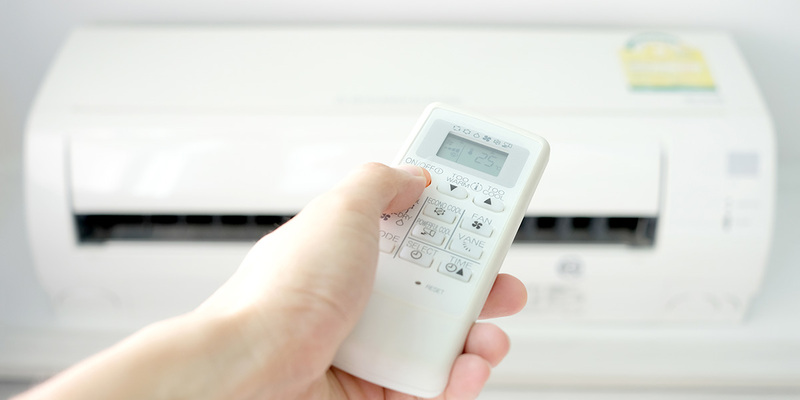 You can also read our article about what you need to know when choosing an air conditioning unit.